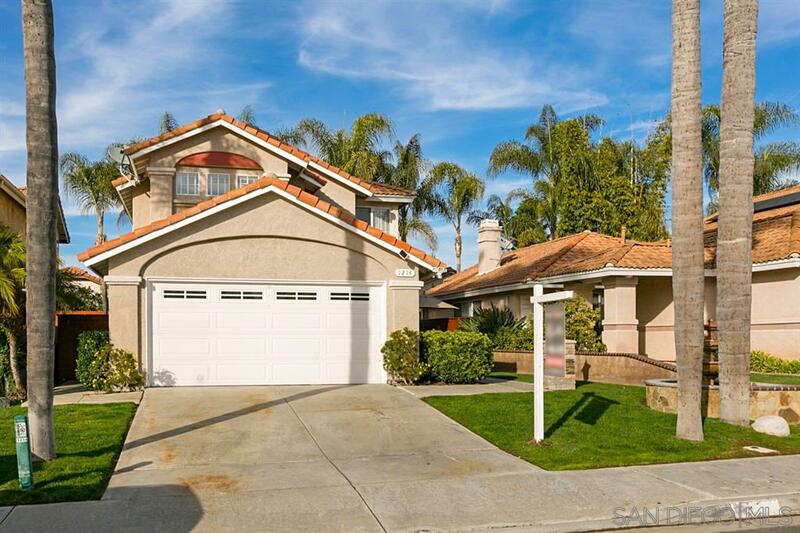 This 4 bed/3ba, move-in- ready, super clean home shows exceptional pride of ownership. It's located near a cul-de-sac with a tot lot and has a convenient bedroom and full bath on 1st floor. Some of the other upgrades: Granite countertops in the kitchen, Newer stainless appliances, central air, tiled shower, Pergo laminate flooring, neutral color scheme and a cozy front and backyard.